This “Journey in a Weekend” would allow Brownie, Junior, and Cadette Girl Scouts to explore the Rappahannock River watershed and experience nature in a compelling way. We are looking to host 30-50 Brownie, Junior, and Cadette girls on our property to camp out Saturday May 4 through Sunday May 5. During this weekend FOR will lead the Girl Scouts to complete the Citizen Scientist Journey throughout the weekend—where we will discover, connect, and take action as citizen scientists exploring the significance of our local Rappahannock River watershed. In addition to the Journey, we will teach fundamental canoeing skills and take the girls out on the Rappahannock River to experience their surroundings from a new perspective. The girls have the option to camp overnight by the river at FOR. The ticket price is $30 for all Brownie, Junior, and Cadette Girl Scouts participating in the Journey events. This includes FOR staff teaching the citizen scientist lessons, all materials for lessons, reserved camping sites for overnight stay, action project materials and direction, canoes, paddles, life jackets, and staff that is trained for on-water first aid. It does not include the price of the badges. 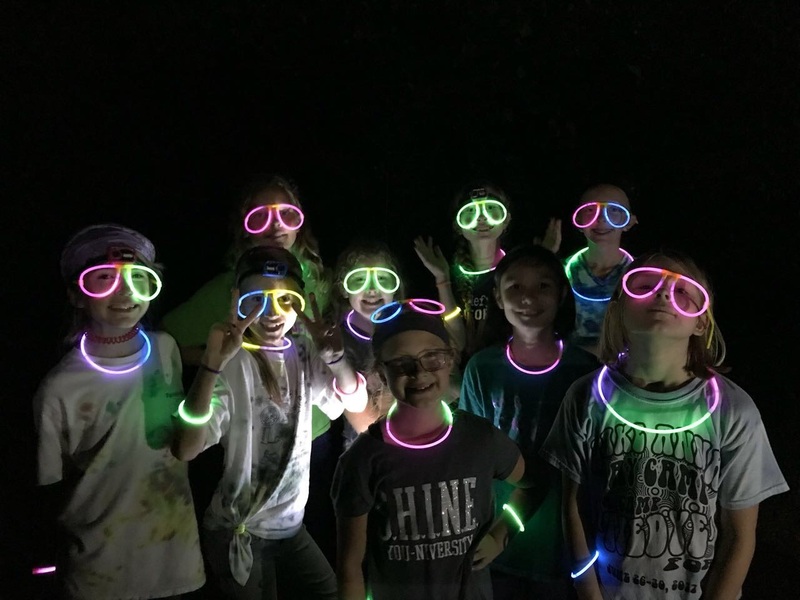 The Girl Scouts are not required to camp or do the on-water activities, however this is a great option if the girls are interested as we have reserved the property so that the campsites and fire pits can be used exclusively for this event.